backstage at Pandora Sounds Like You Summer. 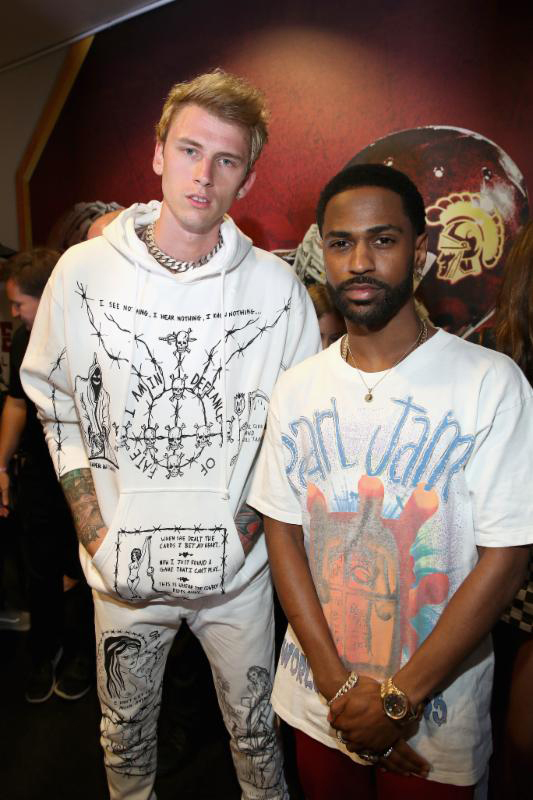 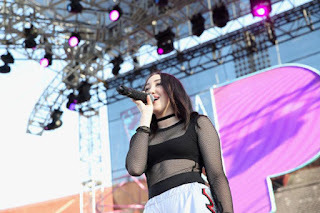 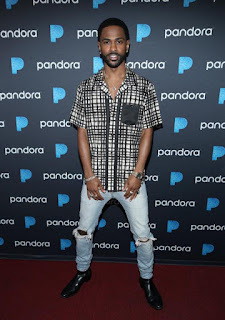 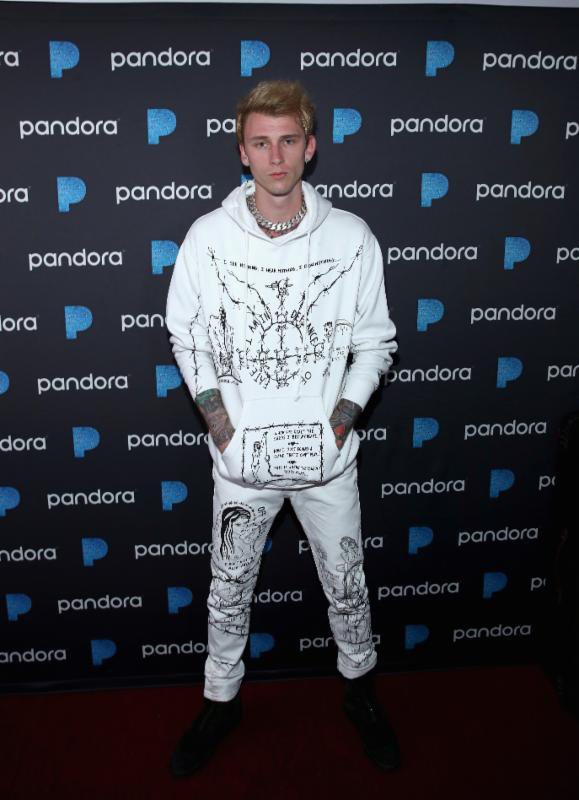 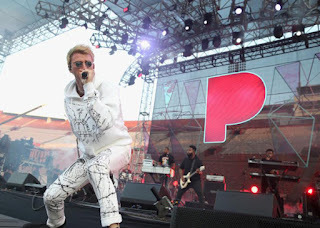 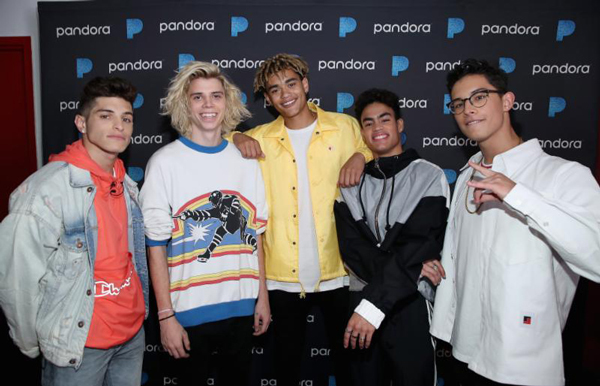 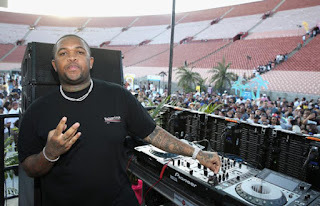 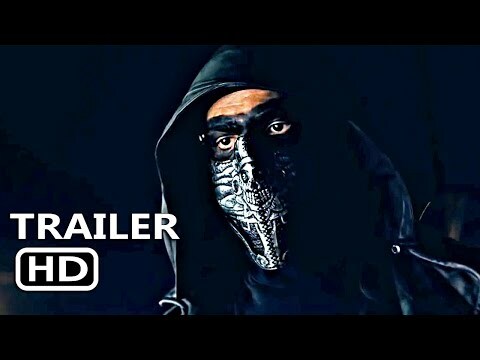 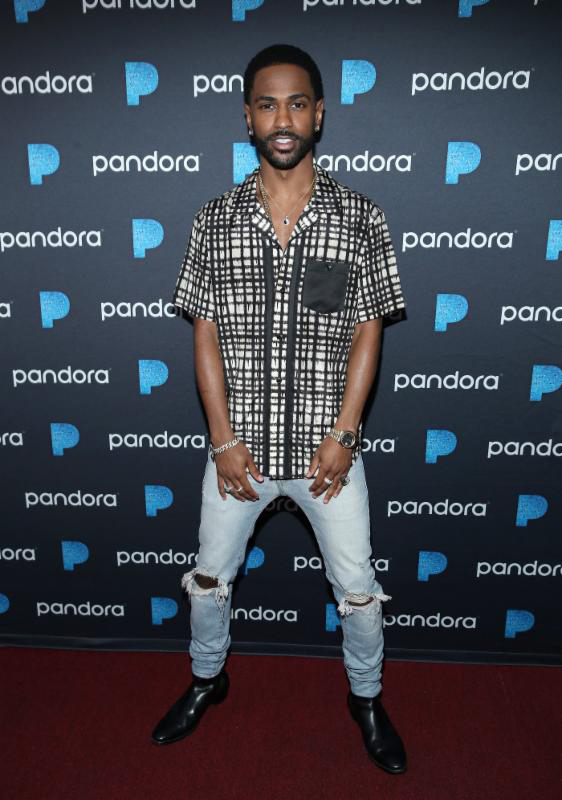 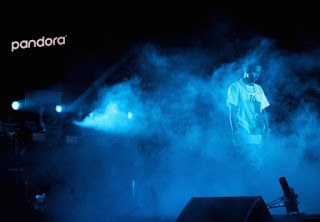 Pandora's 5th annual concert to celebrate summer holds exclusive concert featuring Big Sean, Machine Gun Kelly, Noah Cyrus, Starley, DJ Mustard, PRETTYMUCH and Kat Graham on July 29 at the Los Angeles Memorial Coliseum. Attendees enjoyed activations from Always, Cacique, ExtraMile Brand (Chevron Products Company, a division of Chevron U.S.A. Inc.), Gushers and Fruit By The Foot, Helix, Hum, K12 in California, and Spectrum. With so much talent on stage attendees were treated to more and more musical talent performer after performer. Each music artist had a unique aspect to the lineup. 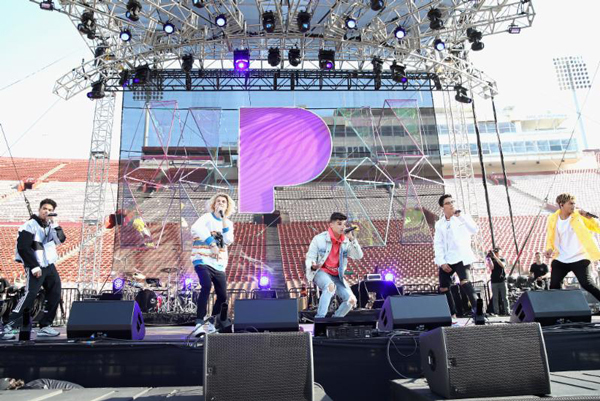 Some of todays best and up and coming artist took the stage and helped attendees celebrate summer on a hot day.